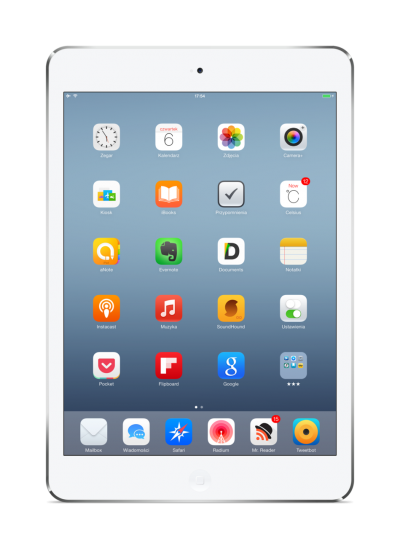 The iPad Mini was the first in a line of a series of smaller iPad tablets with a screen size of 7.9 inches rather than 9.7 inches. First released on 2nd November 2012. Available as Wi-Fi only or with Wi-Fi and cellular. Weighing only 308 grams it was available with 16GB, 32GB, 64GB and 128GB of internal memory. 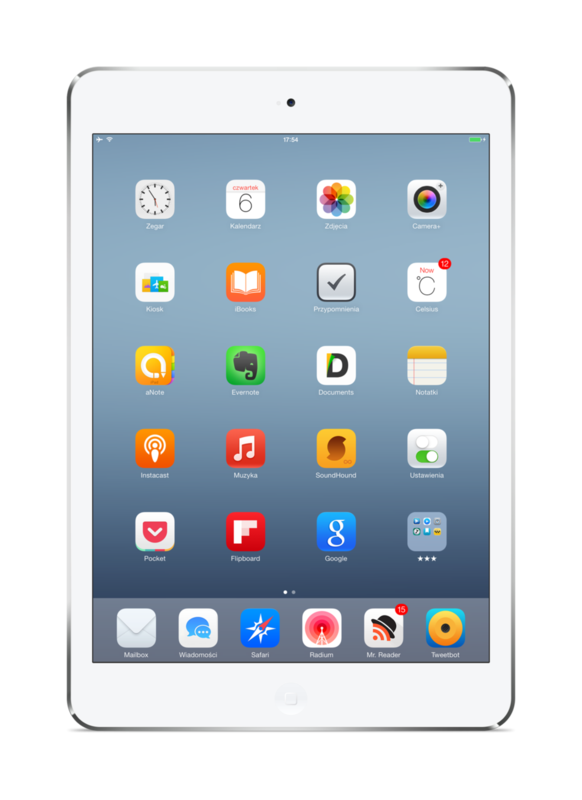 The iPad Mini proved popular for a number of reasons, partly due to being cheaper but also the appeal of a slightly more portable device. 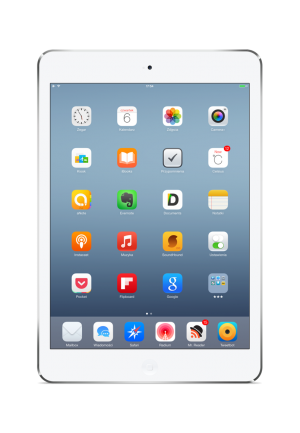 The iPad Mini was also a popular Christmas gift for lucky children and teenagers. Case up repair the complete range of iPad Minis and iPad. If yours has been dropped and the glass needs replacing then you know where to come. 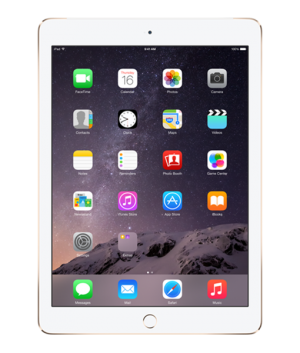 We can repair your iPad Mini in under and hour wherever you are. Why risk posting your device away when our professional service can come to you.